We are closed for lunch from 1-2pm. Last allergy shots are given 30 minutes before lunch and 30 minutes before closing. 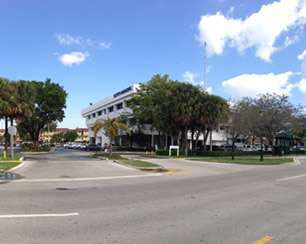 The office located on Aventura Blvd,(NW 199 Street), 1 block east of Biscayne Blvd and next to the Mount Sinai Emergency Room. We are across the street from the Fire Station.